Adler Subhashok Gallery will host the debut of the complete collection of the “Jeweled Garden” created by acclaimed jewelry designer and long-time resident of Thailand, Matthew Campbell Laurenza in collaboration with Swarovski. Bringing to life unique sculptures inspired by flora and fauna, the “Jeweled Garden” collection showcases the unrivalled craftsmanship of Laurenza in highlighting the natural beauty and perfect cutting of Swarovski’s gemstones. 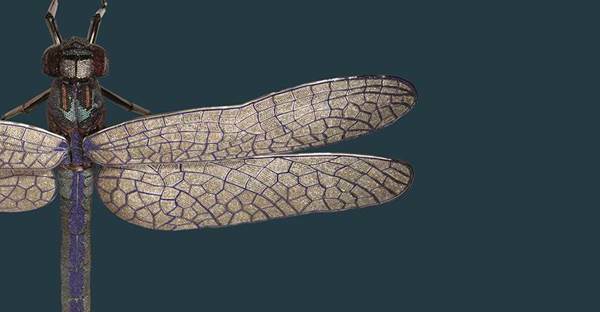 This collection contains 18 hyper-real sculptures of flora and fauna, which took over 3 years to design and produce. 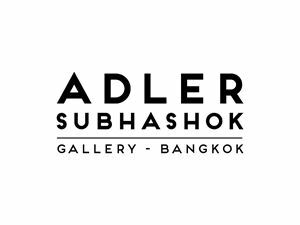 After its debut in Thailand, Adler Subhashok Gallery will take this exquisite collection to Milan, Italy, Taipei, Taiwan and New York, USA in 2016.